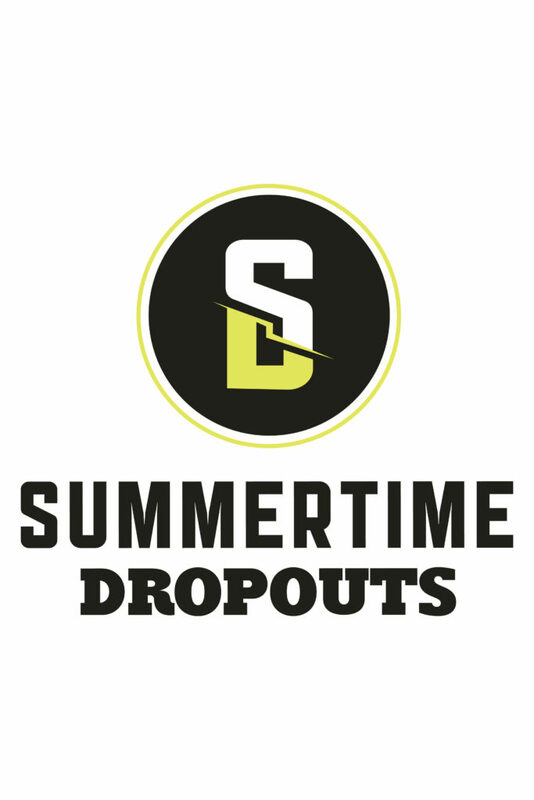 Best friends and classmates Dave, Joe, and Danny put together a pop punk band, Summertime Dropouts. Seizing the opportunity to play at Warped Tour, the guys must prepare for the big day. Between work, school, and relationships, the band comes to the realization that the road to fame isn’t an easy journey.